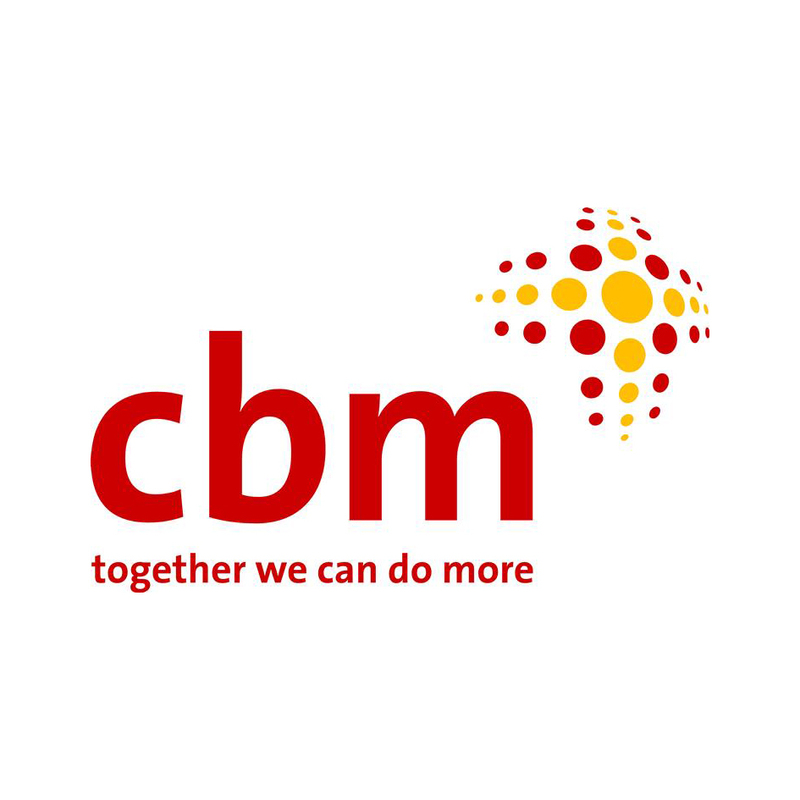 CBM is an international development organisation whose primary purpose is to improve the quality of life of the world’s poorest persons with disabilities and those at risk of disability. CBM works with partner organisations in low income countries to both develop and ensure that persons with disabilities and their families have ready access to affordable and comprehensive health care and rehabilitation programmes, quality education programmes and livelihood opportunities. Working with persons with disabilities, CBM advocates for their inclusion in all aspects of society, and for the inclusion of disability in international cooperation. The Senior Programme Officer (SPO) CBID will manage the delivery of CBM Indonesia Country Office’s Community Based Inclusive Development Programme as part of CBM’s Disability and Inclusive Development work in Indonesia. The SPO CBID will be reporting to the Programme Manager, s/he will be responsible for the planning, monitoring, reporting and evaluation of the Community Based Inclusive Development (CBID) component of the CBM Indonesia Country Plan. The Senior Programme Officer (SPO) CBID will be also responsible for national level advocacy, alliance building and networking as it relates to Community Based Inclusive Development. As one of members of the senior programme team, the SPO CBID will have to contributing proactively to team and office-wide activities including learning, staff meetings, training courses and other duties as relevant and supervising CBID project/programme officer(s). Facilitate evaluation processes of the CBID projects with proper documentation, share the lessons learned and other learning to the relevant CBM colleagues and partners in the spirit of making CBM a learning organization, and even beyond. Professional experience of at least 5 years in a national or international NGO with a track record in successfully designing and managing inclusive development and/or humanitarian programmes in collaboration with national partners. Proven experience in results-based management and project cycle management, including assessment, reporting, monitoring and evaluation, with a sound understanding of budgeting and programme finance management. Proven skills in people and team management and coaching, with a focus on capacity development and performance management. Lived experience of disability is advantageous for anyone working for CBM and we always welcome applications from persons with a disability. If you would benefit from accommodations at any stage of the recruitment process, please do not hesitate to contact us. We will make every effort to be of assistance. For further information about CBM’s inclusion policy. CBM is a child-safe organization. The future job holder adheres to CBM’s staff commitments and CBM’s Child Safeguarding Policy; s/he must be able to provide a certificate of good conduct or equivalent. Candidates with the required profile and proven experiences, who meet these qualifications, are invited to submit via e-mail a meaningful letter of motivation, stating why s/he wishes to work for CBM, CV, three professional references and salary expectation to Indonesia.Recruitment@cbm.org with subject: SPO_CBID_ <Your Name>. Applications not fulfilling these requirements will not be considered. Only short-listed candidates will be notified. Deadline for applications is 28 January 2019 midnight.